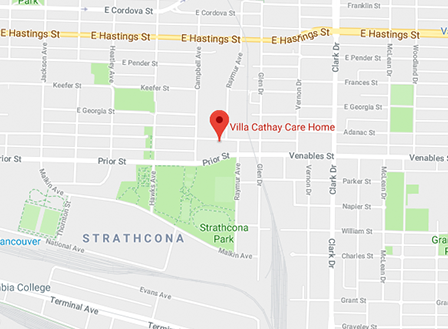 A non-profit senior care home located in the Strathcona neighbourhood of Vancouver, Villa Cathay provides complex care for the Chinese Seniors in our Community. Come support us April 28. With the increase in demand for senior residential care, Villa Cathay embarked on an exciting endeavour, the Villa Cathay Rejuvenation Project. After much planning with different levels of government, we are proud to announce that we secured the approvals needed to begin the rebuilding and rejuvenation of our care home. 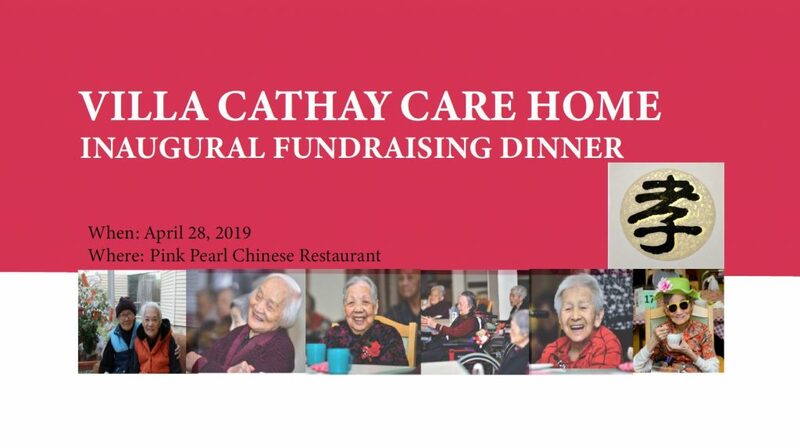 We would like to invite you to support Villa Cathay Care Home’s inaugural Fundraising Dinner scheduled on Sunday, April 28, 2019, at Pink Pearl Chinese Restaurant! 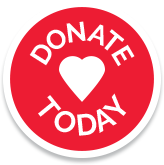 Interested in viewing our Home?